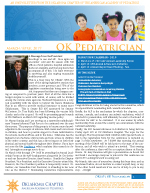 A publication of the Oklahoma Chapter of the American Academy of Pediatrics. 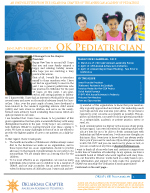 This E-newsletter is published every two months and sent to OKAAP members. Past issues are archived here.